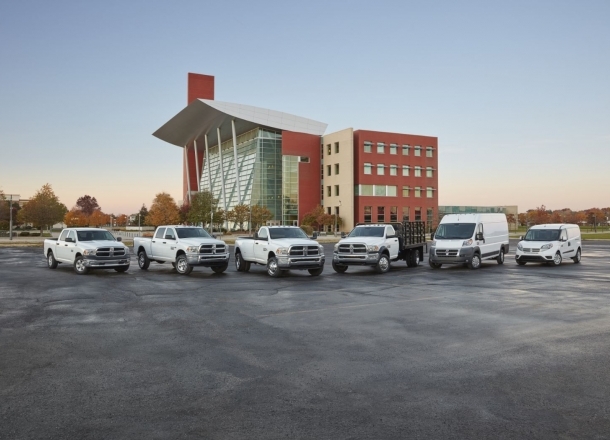 OverviewSpitzer CDJR Cleveland offers a full lineup of Ram working vehicles at our Ram dealership off I-480 in Brook Park, Ohio. Climb into the cab of the Ram 1500, a bold-looking light duty pickup perfect for workdays and nights out. The Ram 2500 brings impressive payload capacity and rock star towing prowess to the mix, while the mega-tough Ram 3500 will move almost anything you can imagine. In the market for a fully customizable cargo van? Check out the innovative Ram ProMaster, or for your small and mobile business, the easy-to-load, easy-to-park Ram ProMaster City. 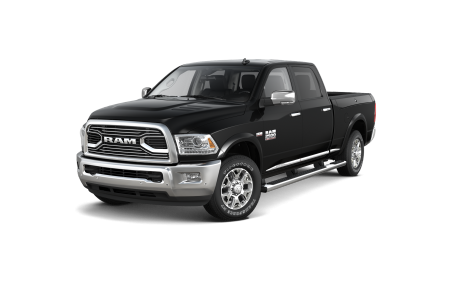 Lease a new Ram model at your local Brook Park ,OH dealership. 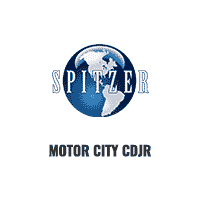 We make it simple to get your new truck or cargo van financed at Spitzer CDJR Cleveland. Start the process from the comfort of your computer with online tools to calculate your payment, value your trade, and get approved fast. Our experienced finance team is ready to make it happen. 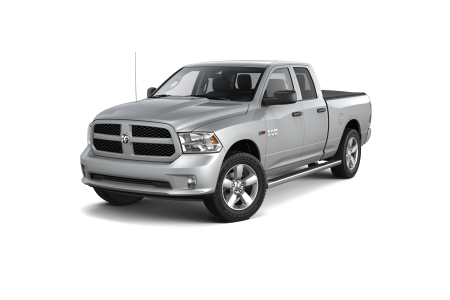 Visit the dealership today to test drive a Ram truck in Brook Park, OH. 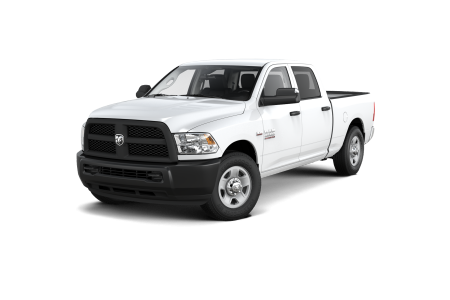 Keep your Ram truck ready for work with maintenance and repair at Spitzer CDJR Cleveland. Drive in to our Mopar Express Lane in Brook Park, OH, for a quick oil change, tire rotation, or brake check. We’re open on Saturday, y hablamos español.